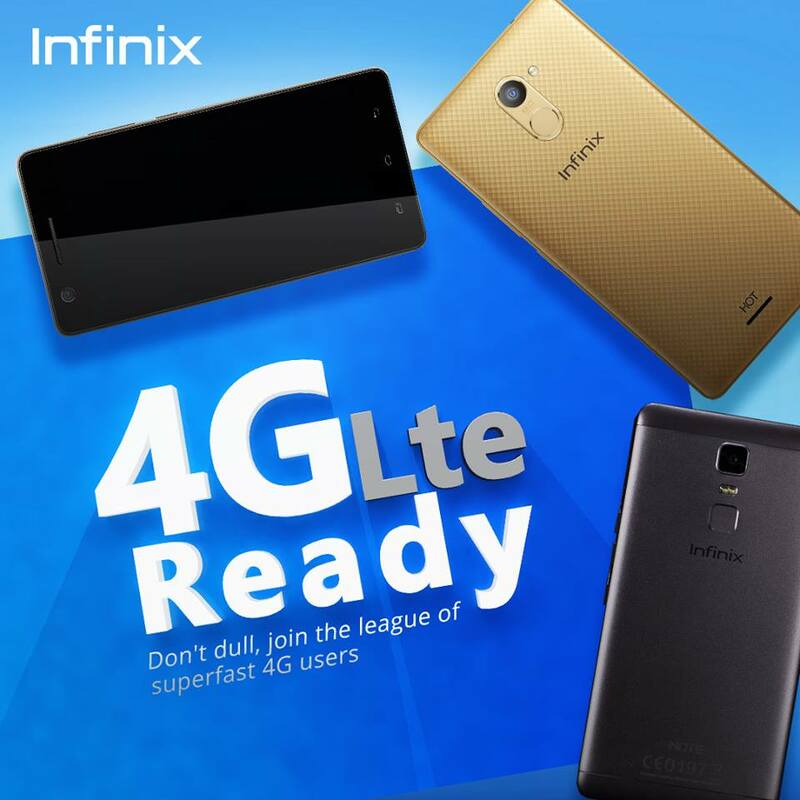 Unlike some other leading mobile brands operating in Nigeria whose devices are still languishing on android 4.4 KitKat, infinix is putting efforts in making android lollipop available on its latest smartphones. Few days back, we published a comprehensive review of the android 5.1 lollipop OS running on the infinix hot note x551 phone and later on-wards, we published a detailed tutorial on how to upgrade your infinix smart phones to android 5.1 lollipop. 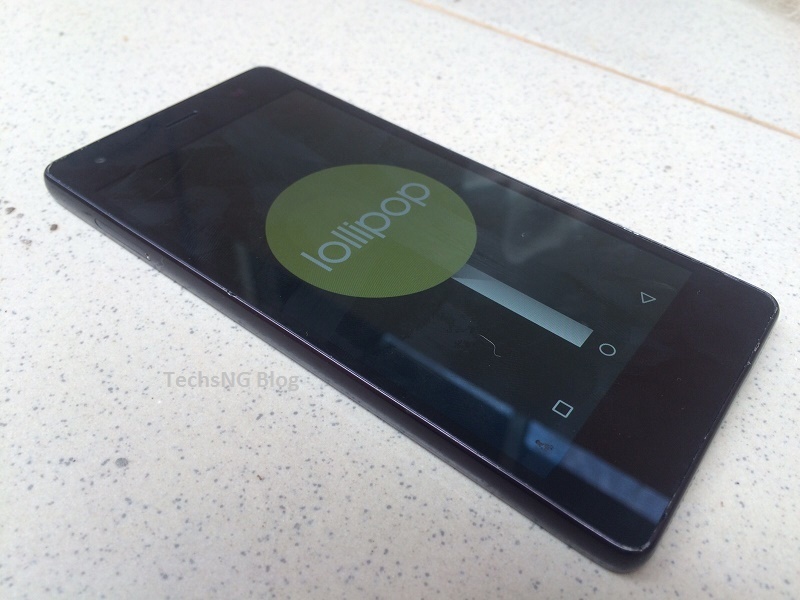 Here on this post, we’d be looking at android 5.1 lollipop OS on infinix Zero 2 smartphone. So far so good, everything has been working pretty well. Operation has been fluid. 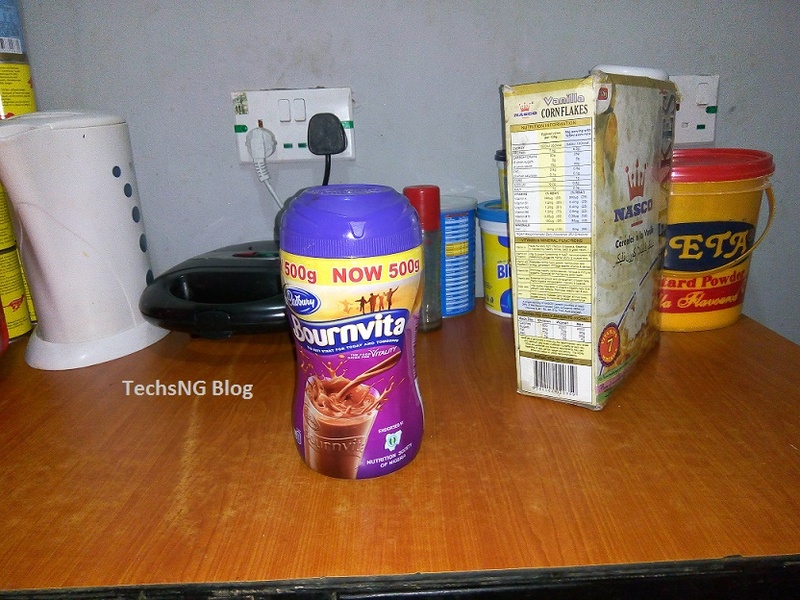 Well, this is basically my hands-on review of the OS on the infinix zero 2 smartphone and it would be accompanied with some images. Not to worry, you will be getting a tutorial on how to upgrade if you choose to. The interface based on the new lollipop OS on the device is pretty cool. Just like we’ve seen on the kitkat and possibly other android devices, you can choose to change your wallpaper easily by just tapping and holding a free space on the home screen and tapping on wallpaper. Compared to the app drawer symbol on the KitKat OS, you get a round design drawer logo which I think is same with all devices running android lollipop (I stand to be corrected). 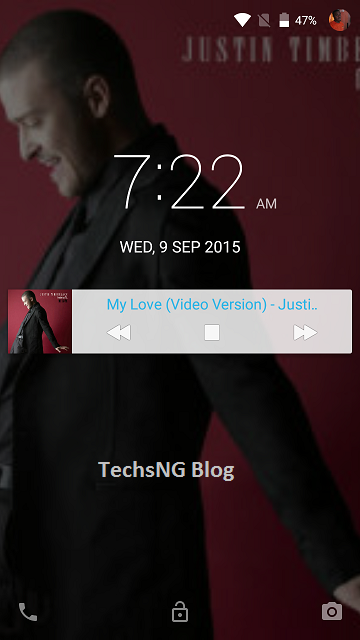 Below is what the interface looks like on the zero 2 running android 5.1 lollipop. Unlike what it used to be on the android KitKat version when listening to a song, the album art to the music you are currently listening to now shows up on the screen when the device is locked. This is accompanied with the previous, stop and next buttons. If you have gone through the infinix hot 2 full review, the notification tray design is pretty much same. The only difference is the quick features stated on the tray. No customization was done like in the case of the xui lollipop OS on the hot note x551 phone. So far so good, performance has been fluid as I haven’t noticed any lagging so far. Multitasking works well too. However, I am still concerned with the RAM Management, although no defects so far in any case, there is room for improvement in regards how ram usage is managed. 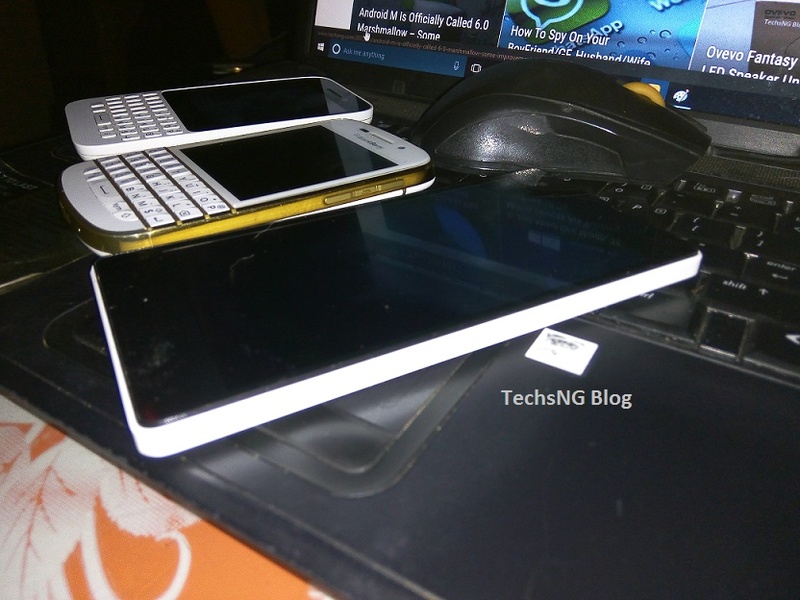 As earlier stated and as seen in the first picture on this post, the infinix lollipop is running on the android 5.1 lollipop OS. 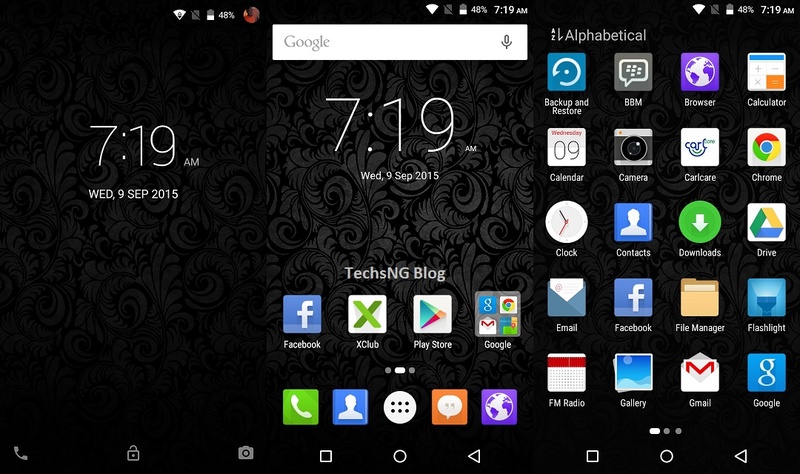 Although it looked very much like the stock android lollipop OS, infinix says it’s beta3. Here is another screenshot to validate the OS authenticity. There are some features added like the emergency rescue which helps you by sending your prescribed emergency contacts a message along with your location. It’s actually a security motive and its very much welcomed. Although the wake gestures are still in place, they tend to even perform better now. 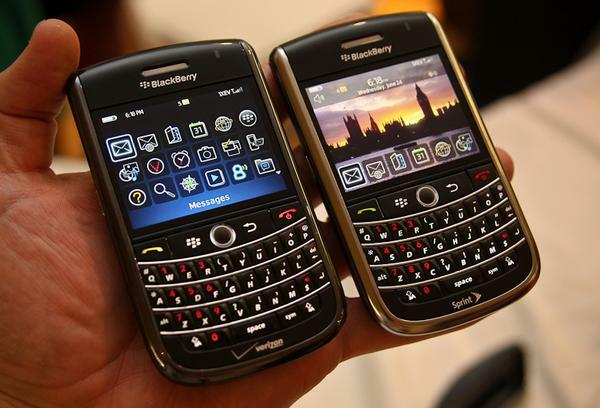 However, they need to be activated via settings as it is deactivated by default. When activated, Double tapping on the screen while its locked, will wake the device, drawing letter W will the phone is asleep will automatically wake it up and launch the Music app. However, you can choose to change those gestures via the settings. 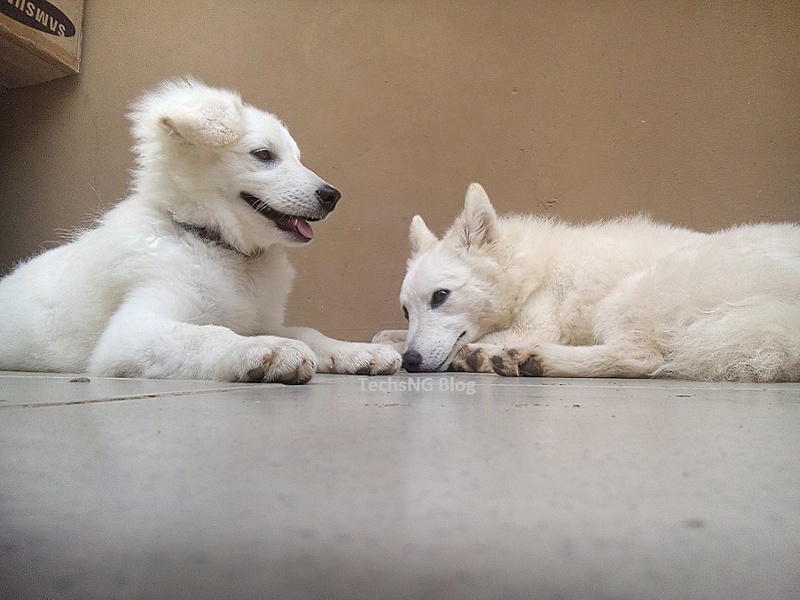 While going through the infinix zero 2 lollipop post on the infinix mobility forum, I saw a couple of complains in regards the camera quality not being as good as it used to be while on KitKat. I really think the camera is awesome! Maybe I don’t understand what quality means in a camera and for that reason, i would want you to rate the camera quality from the pictures below. Okay, I think this is the basic flaw in the update. I can’t seem to find the battery saving mode anymore. A full charge was only able to give me about 4 hours, 30 mins while watching movies non-stop. 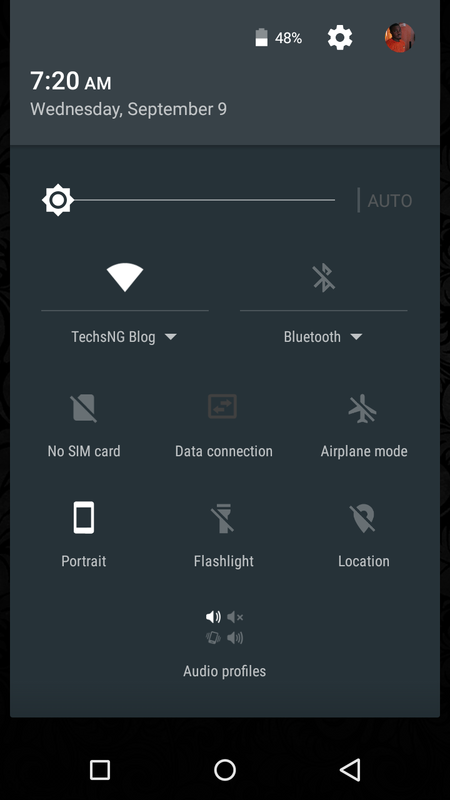 I honestly have nothing against the android 5.1 Lollipop OS on the infinix zero 2. As a matter of fact, I would advise you upgrade your phone OS to the lollipop OS. Although i would say i still prefer the xui android lollipop OS on the infinix hot note x551. However, please note infinix says this is the beta3 update. We are guessing the final update will be rolled over via OTA. If you encounter any bug, please be sure to share using the comment session. The process is quite simple and easy to accomplish. Just download the ROM File Here and follow the tutorial we published HERE. Please note that booting to the set up menu after upgrading takes quite some time and you should backup your device before upgrading as all files will be lost in the process. Hence, if you think it’s taking too long than expected while booting, don’t panic. I actually experienced same. Hey bro, I noticed in the vcom tools instruction it kept saying that it was for windows 8, 8.1 and windows 10. Does this mean i can go ahead without using VCOM tools if i am running windows 7? So far so good. But my biggest bug is that almost all my heavy games don’t run anymore. Each time I tried to play them, after lunching the game after some seconds the game closes by itself. I use to enjoy my :Injustice gods amongs us,mortal kombat X, need for speed. Etc. Am just so frustrated. Does this happens to anyone else? Chris, pardon me. I don’t really use the app on the phone. Hence, i didn’t notice. Thanks for pointing it out. Sup bro, pls am trying to download the ROM of infinix zero 2 but all I get its webpage not available. pls what can I do? Toyin, please use the mega link. I have all the files requested but after clicking download on my sp flash tool. There was no response. I have installed all the drivers. I also tried on Windows 7 and then. Your instructions was straight forward but I don’t know why my sp flash does nothing after clicking download. Adeyemi any ideas pls. Mike, when you click the download button, turn the phone off while it is still connected to your computer. This mega keep switching off my data when am trying to download the file. Any other servers pls. Can you help me with the lollipop on my phone? Mr. Samuel. I have downloaded the custom rom but while extracting it shows a complaint at the end of the extraction that “Data error in ‘J5800_INFINIX_L_A1_V0.9.0.1_S0827\system.img.” file is broken. Should I still proceed? And pls tell me what is the size of your extracted folder of the custom rom. Another thing is that can’t I just send the zip folder to my SD card and flash it through recovery like other phone models. Sony, Samsung etc. Data error in ‘J5800_INFINIX_L_A1_V0.9.0.1_S0827\system.img.” file is broken? Which program did you use in extracting it because you ain’t supposed to encounter that error. No, you cannot flash it in via recovery. You can only do that when installing further updates. You haven’t replied me. My question now is how do I go about the upgrading my Infinix zero 2 to lollipop. Abbey, we already have a tutorial on the post above which leads you to a guide on how to. 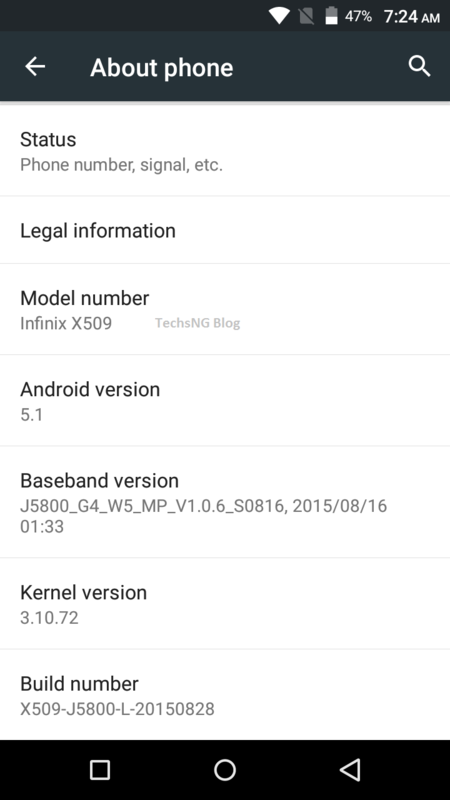 Just a quick update on my lollipop update to my Infinix zero 2. The phone is more aaammmazzzzzing!!!!!!!!!!. Battery life is on check at least 9and 1/2 hours and i use the phone quite heavily , everything is working very fast and seamless. 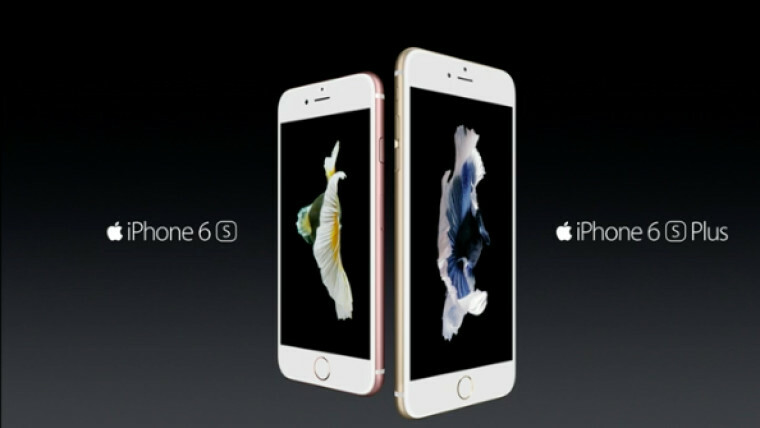 The phone is even more responsive and a lot more efficient. Thanks a lot Sam for you tutorial. Followed every step and I have Android lollipop on my Zero 2. I was already getting tired and frustrated with Kitkat having experienced the power of lollipop on my Nexus 5 which sadly broke. 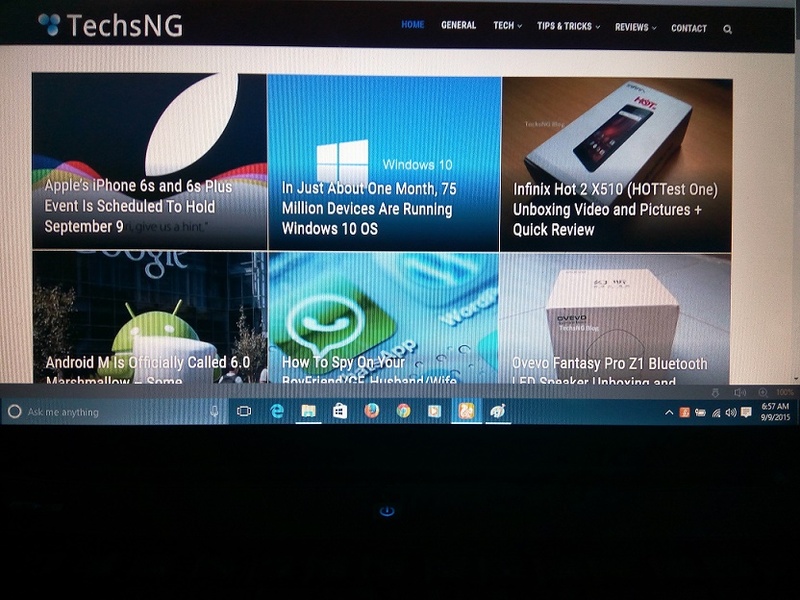 Awesome hands on review on zero 2 with lollipop OS . Keep it coming. Btw have you tried rooting the current OS L ? And it’s possible to root the Android L on Zero 2 ? Thanks Zethron. No, we haven’t tried rooting yet. You took the screenshot after the device had been bricked or before it got bricked? yes bro, i flashed it with my infinix zero x506. 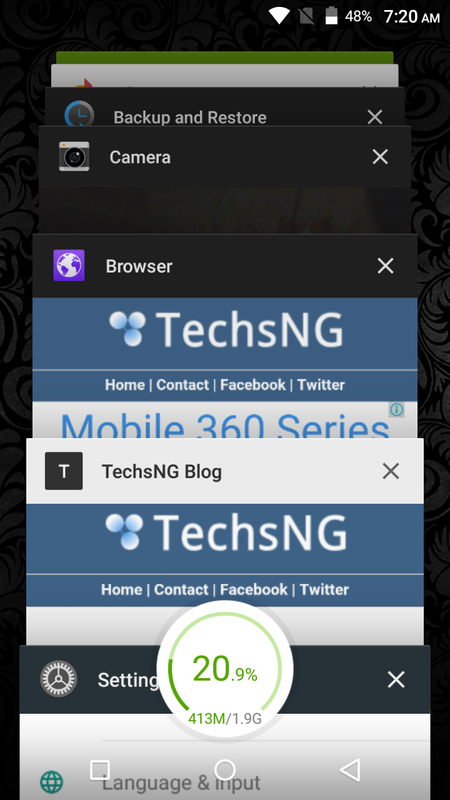 so bro pls whats d solution to bring my phn on again?? Kezman, got your call. Guess we have already sorted that out. Samuel Adeniyi, please help me out, am done with d upgrade but i try to ON my infinix zero, it refuse to ON please wats d solution ??? Kezman, did it read up to 100% and showed you the check mark saying successful before you unplugged your phone from the computer? More so, are you saying you flashed it to infinix zero x506?? If yes, then your phone has been hard bricked. The update is for x509 and not x506. Samuel Adeniyi, how can i back up my infinix zero old version before i upgrade to Lollipop, incase of if any error/prob occur i can restore my old version back. please how can i backup my old OS??? 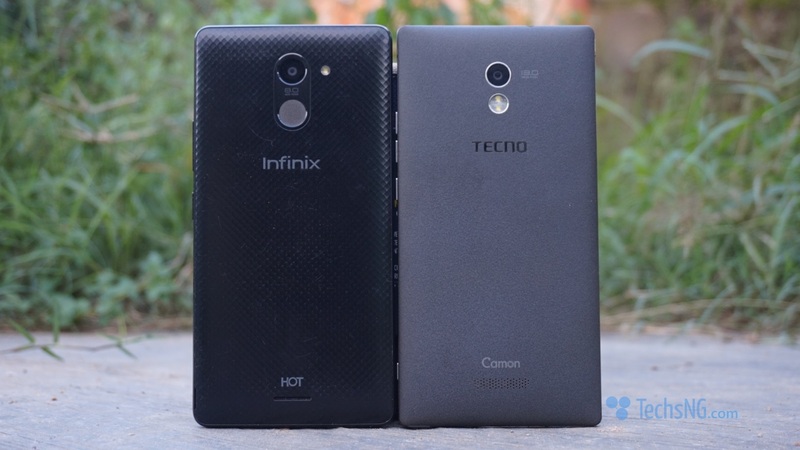 Kezman, this lollipop update is for the infinix zero 2 x509 and not infinix zero x506. You shouldn’t flash it to the x506 otherwise it would brick the device. Thanks..can I store the custom rom into a memory card and install through the reboot menu? No Timk. It has to be flashed using the flash tool program. 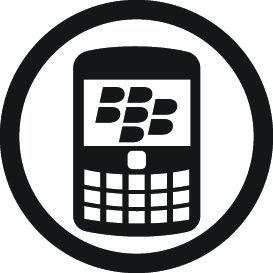 Timk, if you think rom is the problem, you can download the stock rom for the x506 phone HERE. SJ, unroot the phone, download the specific lollipop rom for hot note pro then flash it in using SP flash tools. It’s pretty easy.